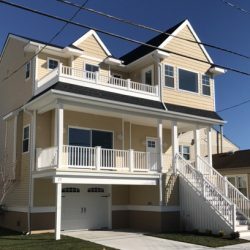 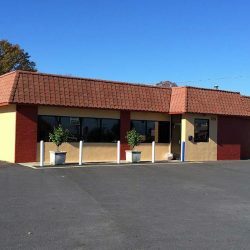 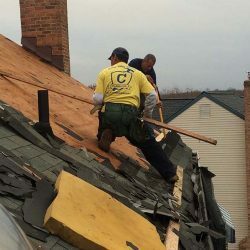 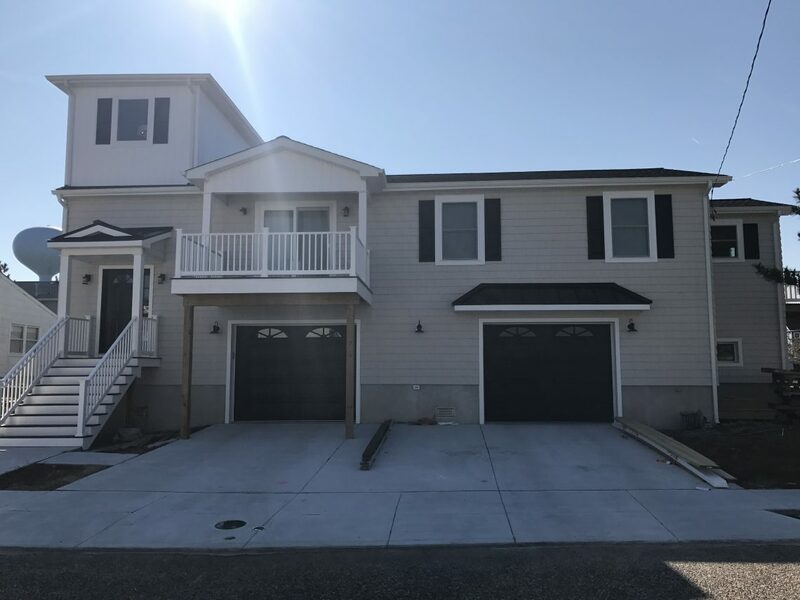 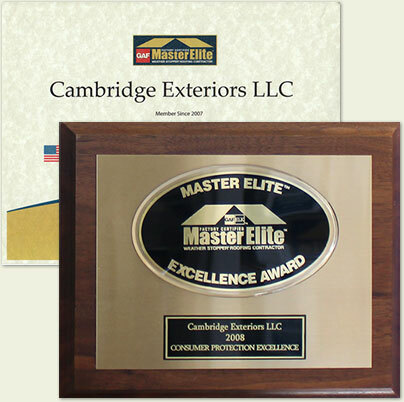 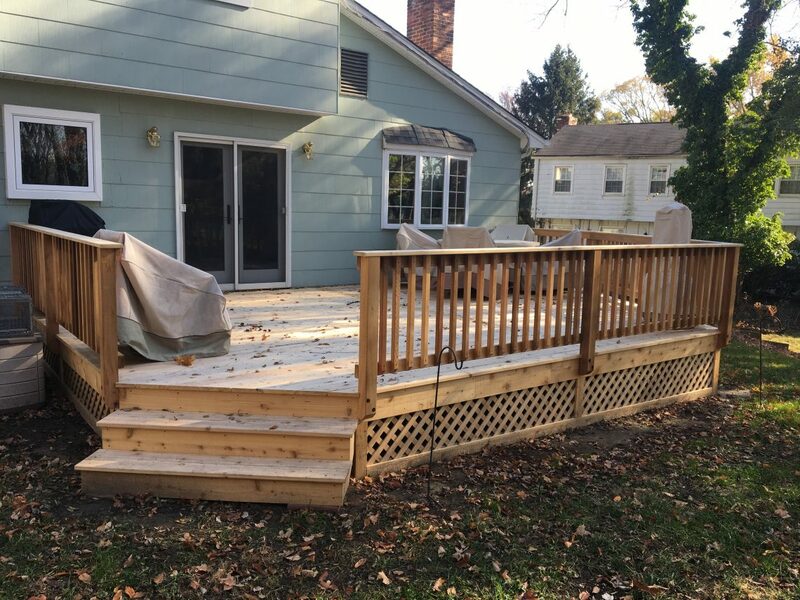 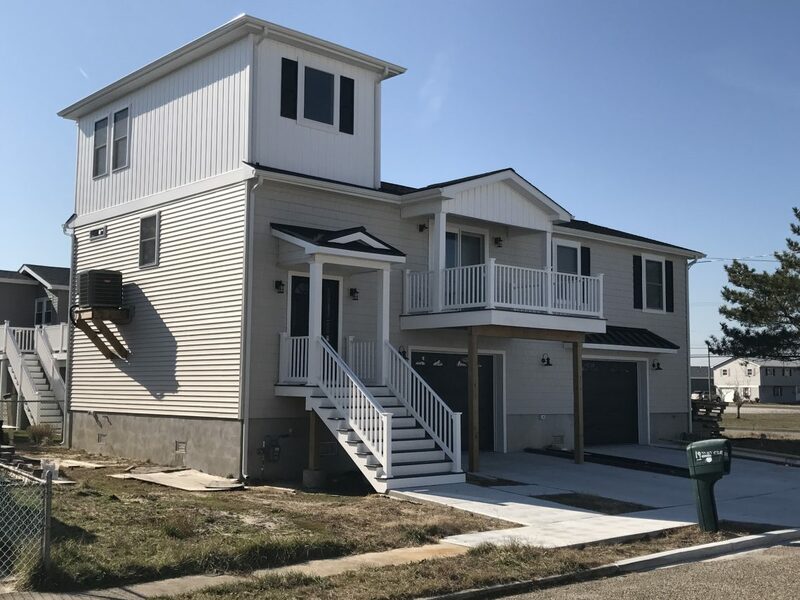 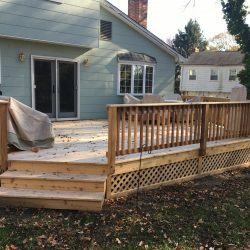 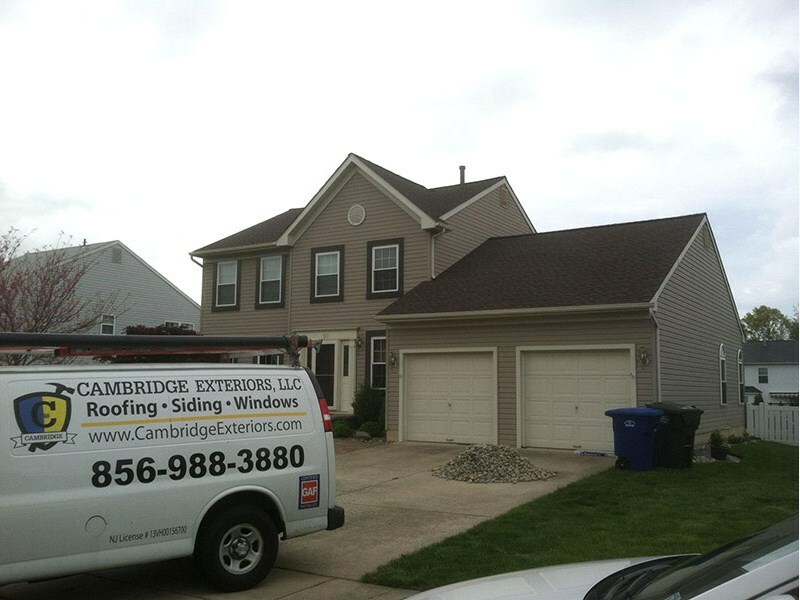 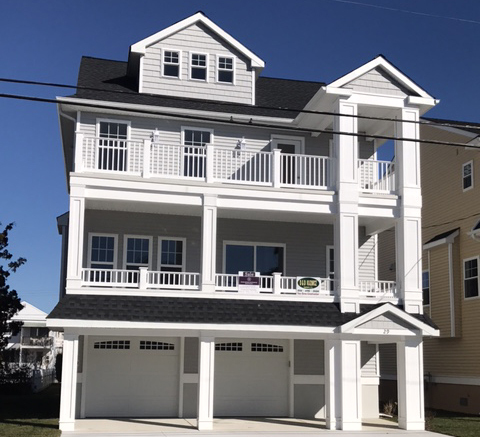 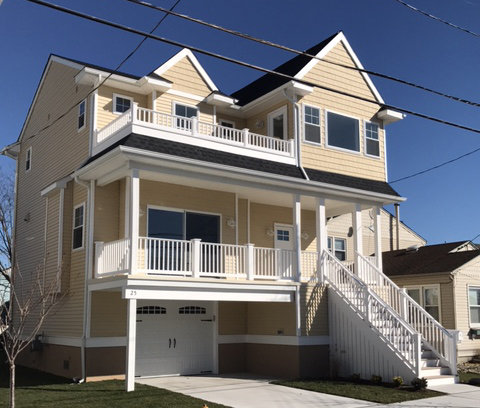 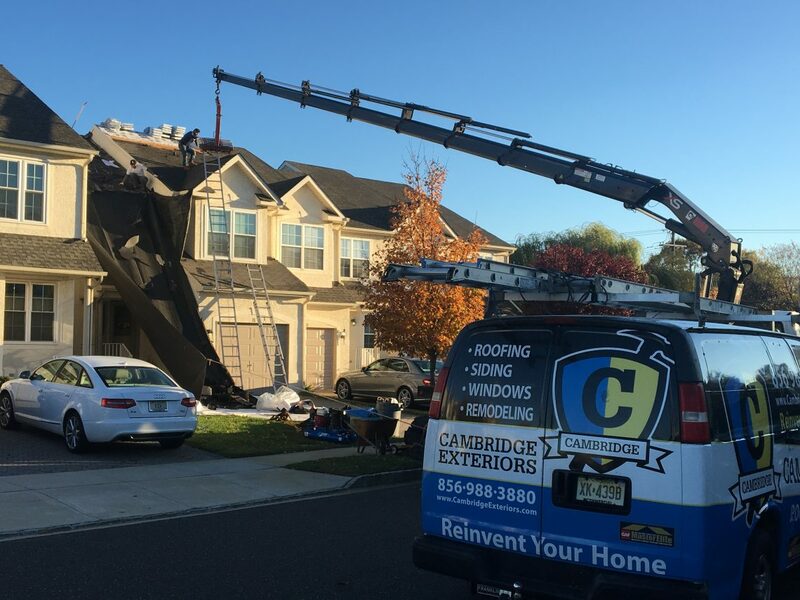 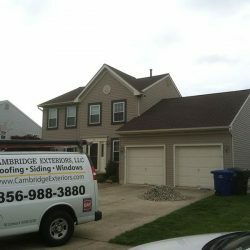 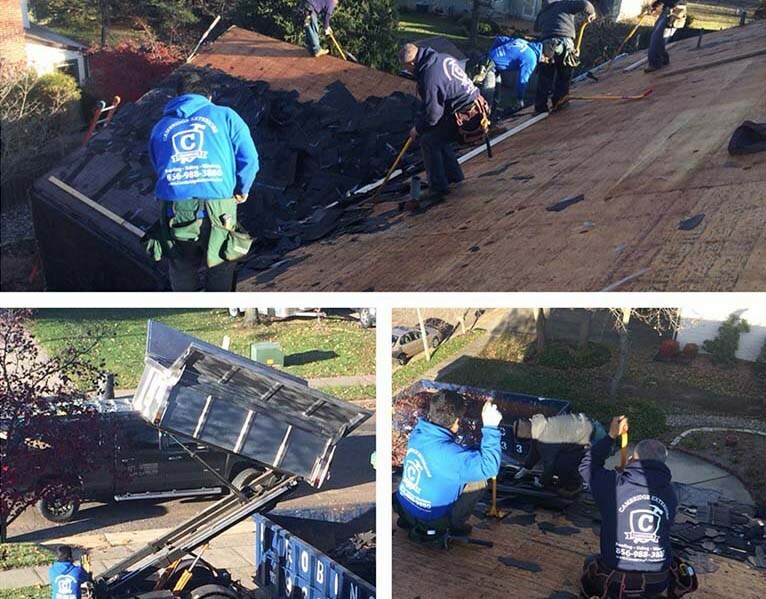 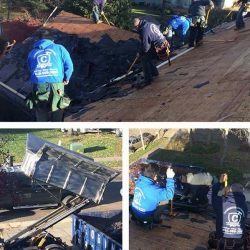 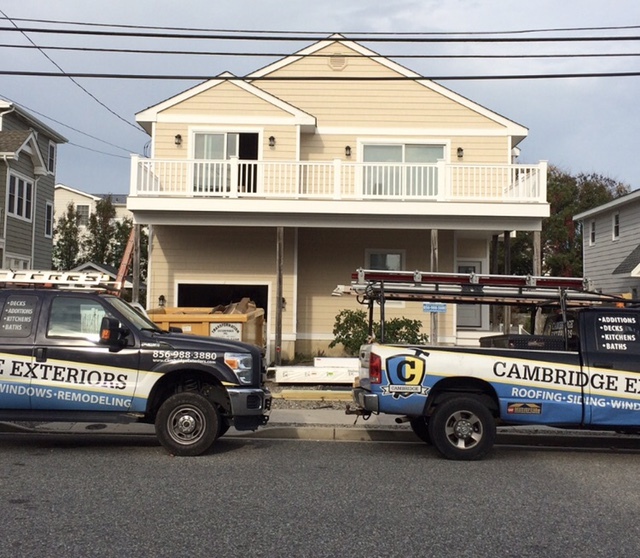 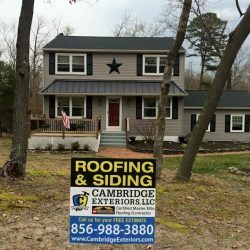 When you’re looking for the best roofing company on the New Jersey Shore, trust Cambridge Exteriors for the highest quality in roof maintenance. 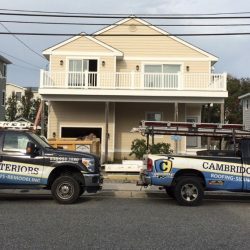 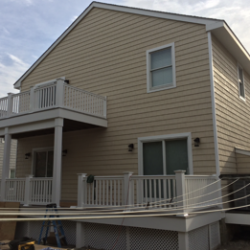 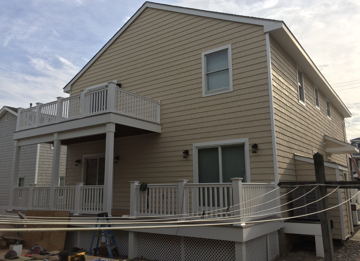 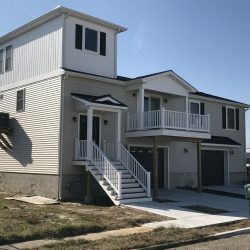 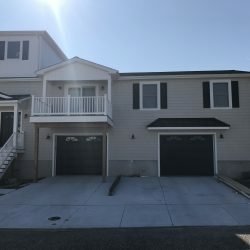 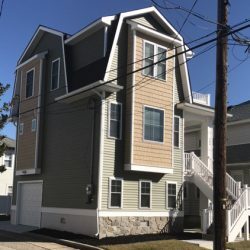 Looking for roofers on the New Jersey Shore? 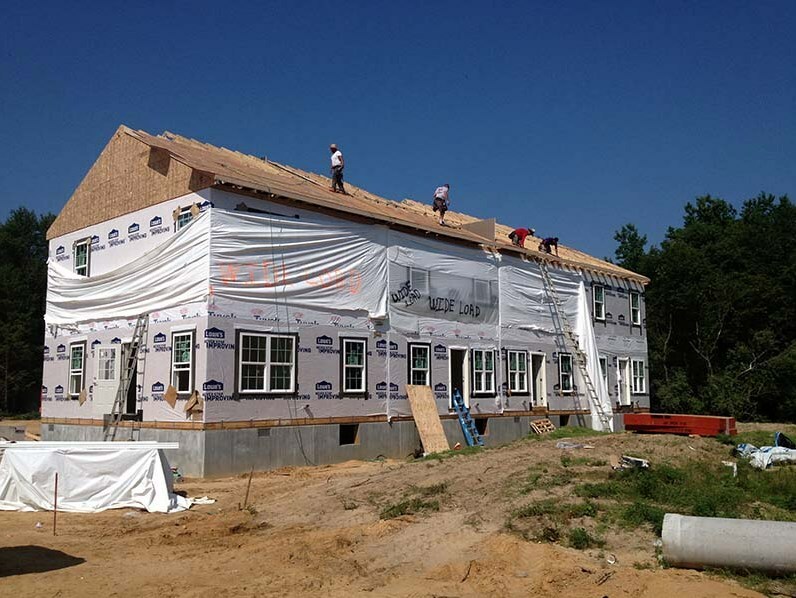 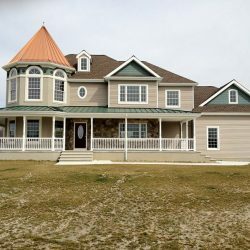 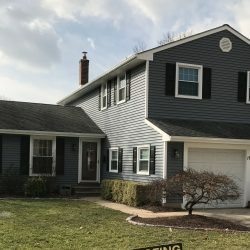 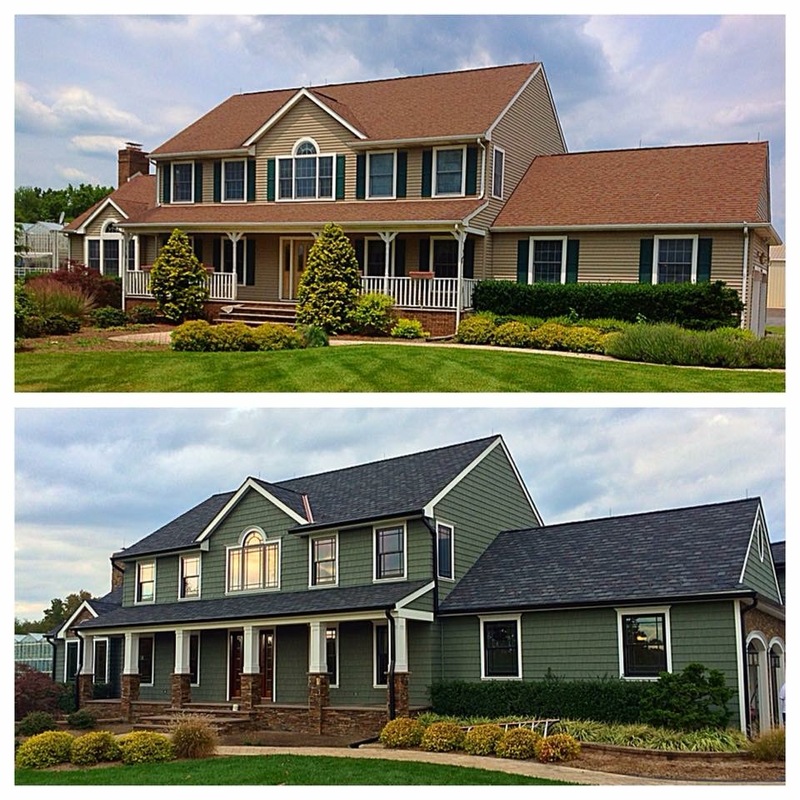 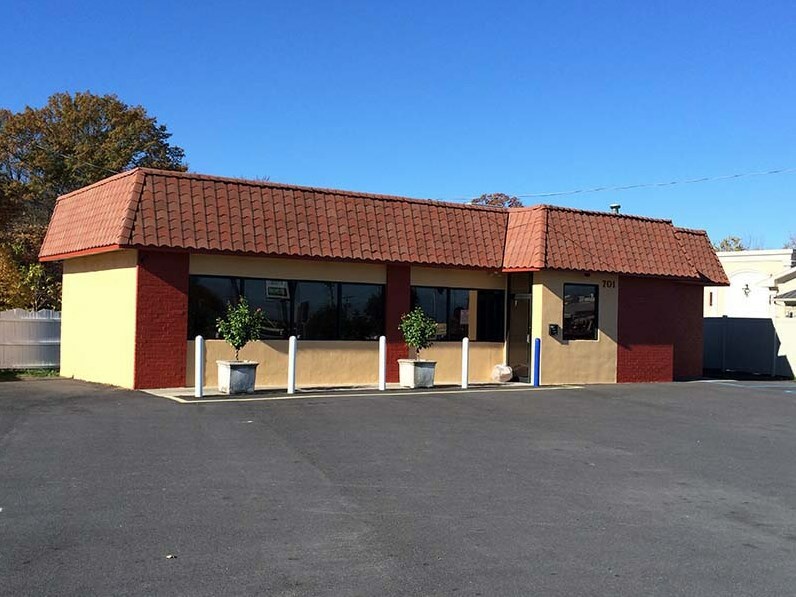 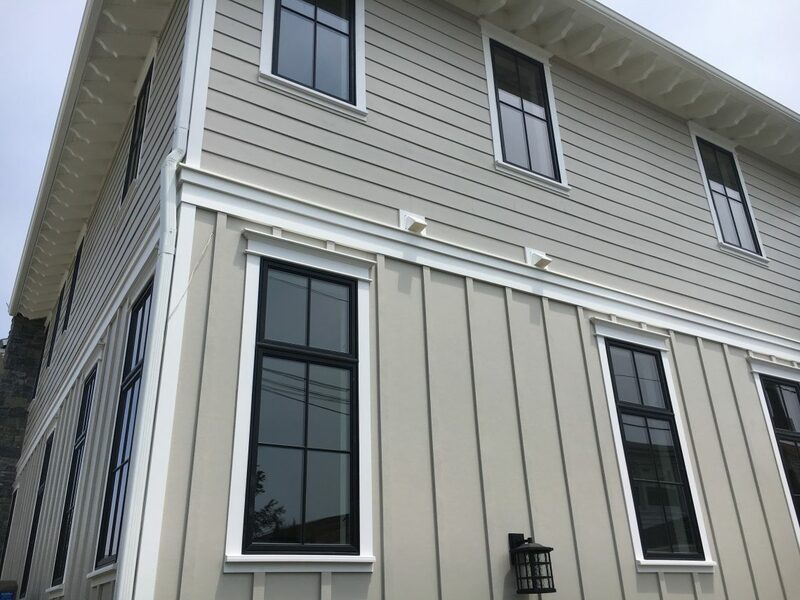 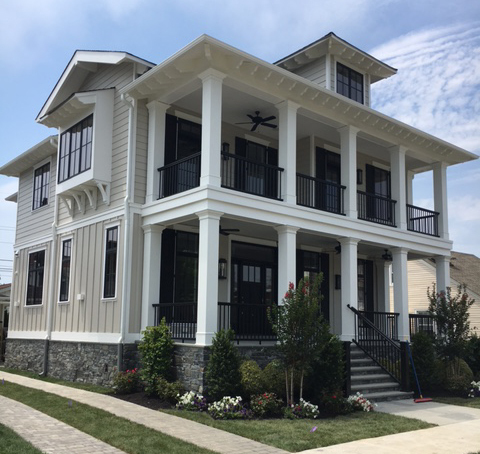 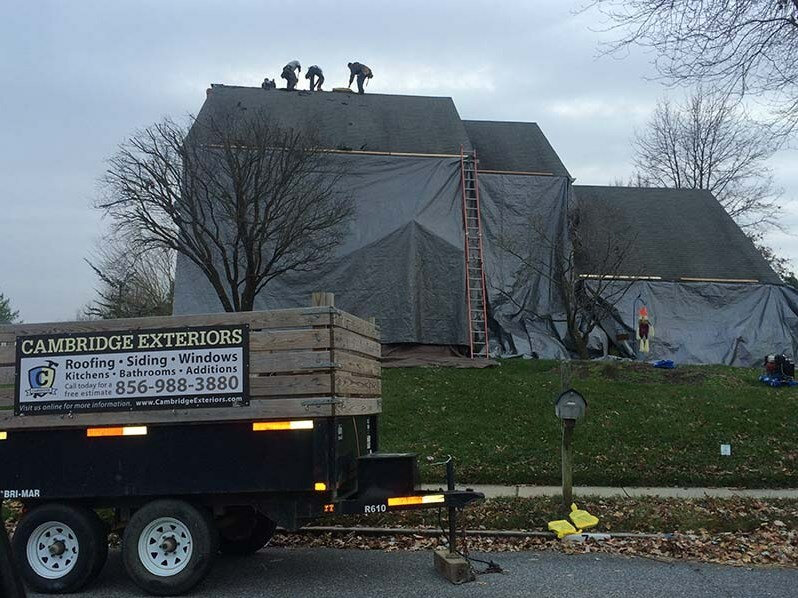 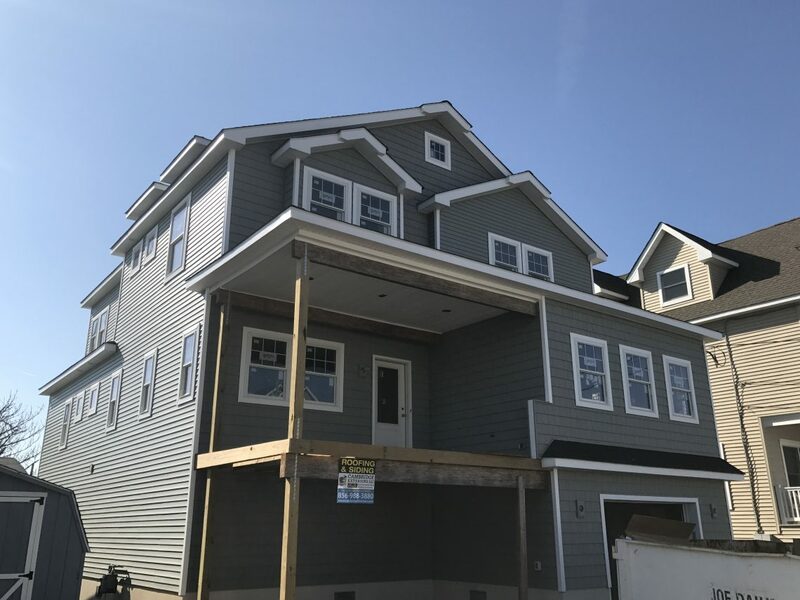 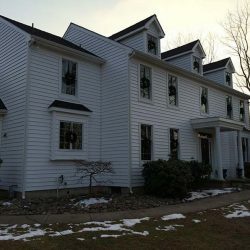 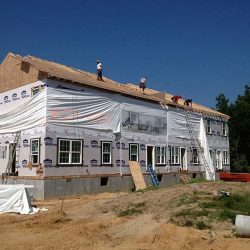 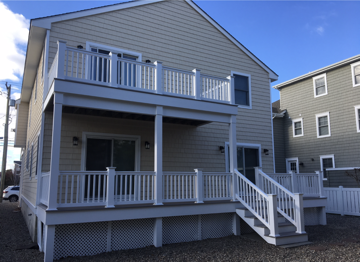 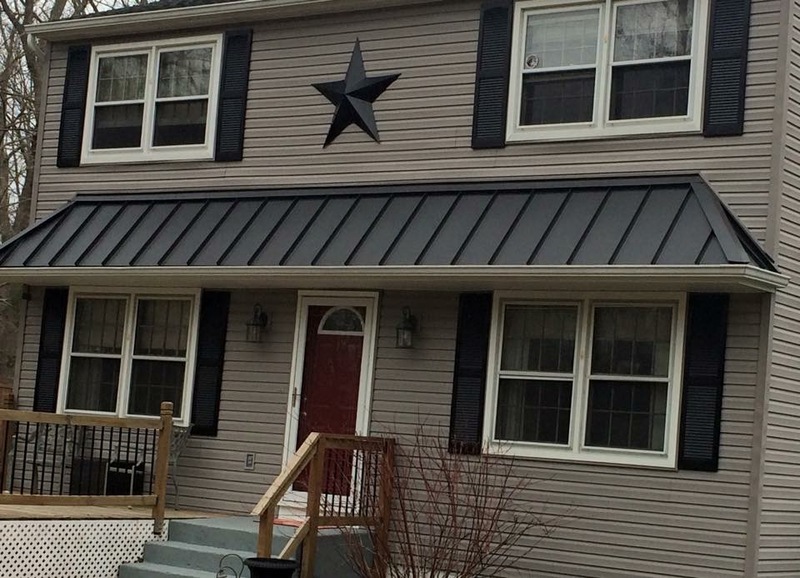 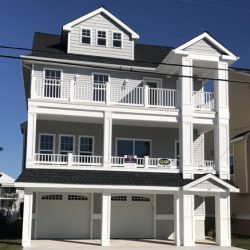 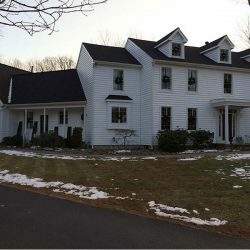 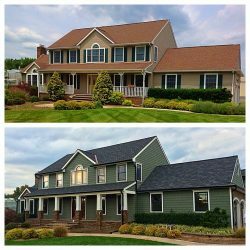 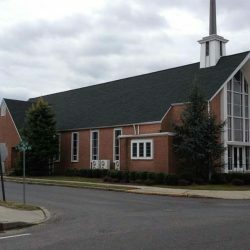 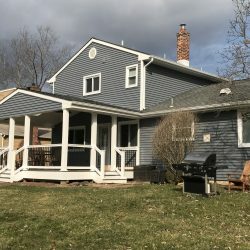 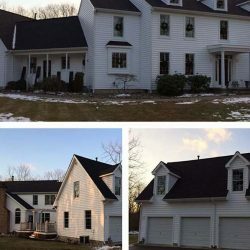 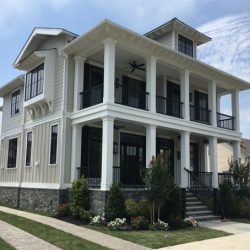 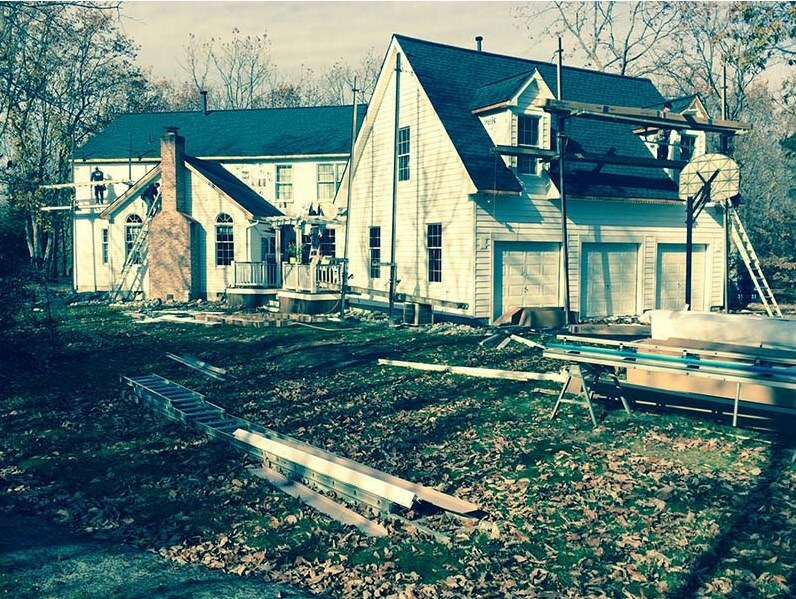 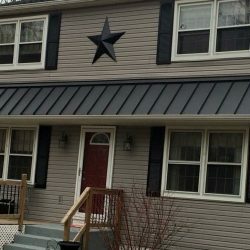 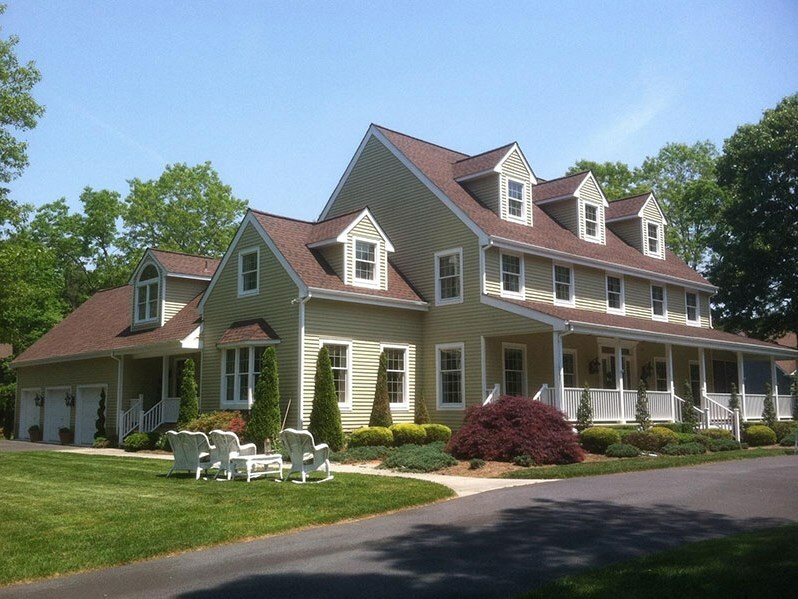 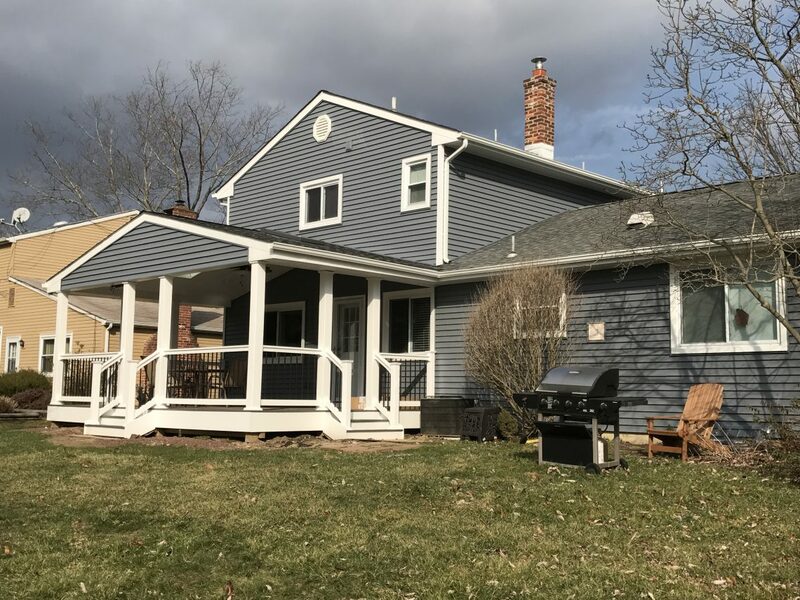 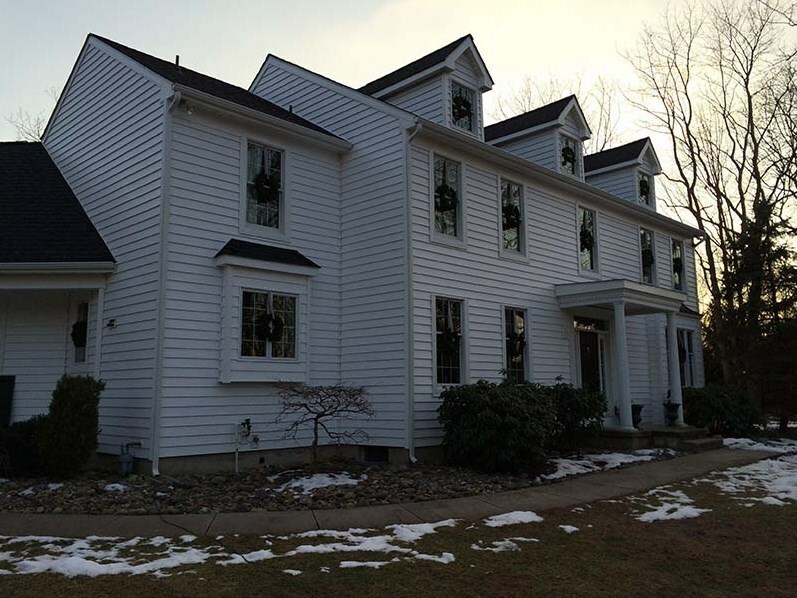 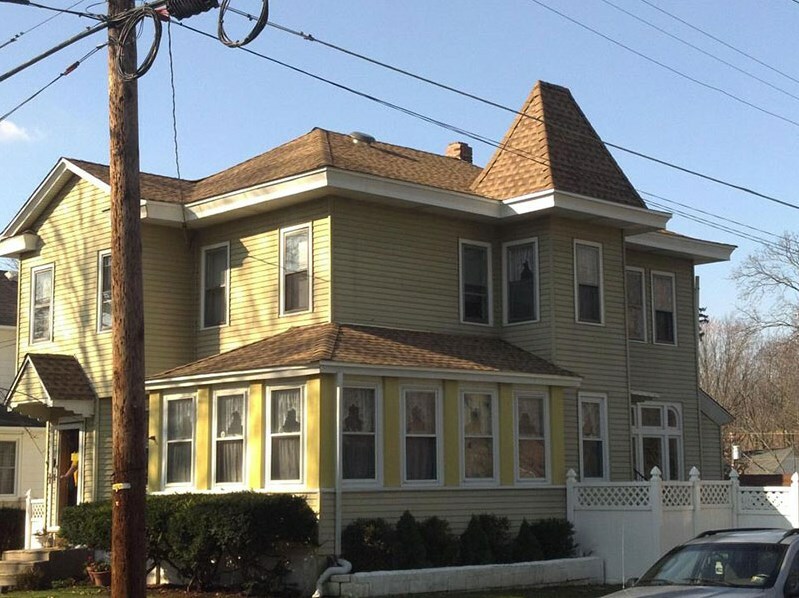 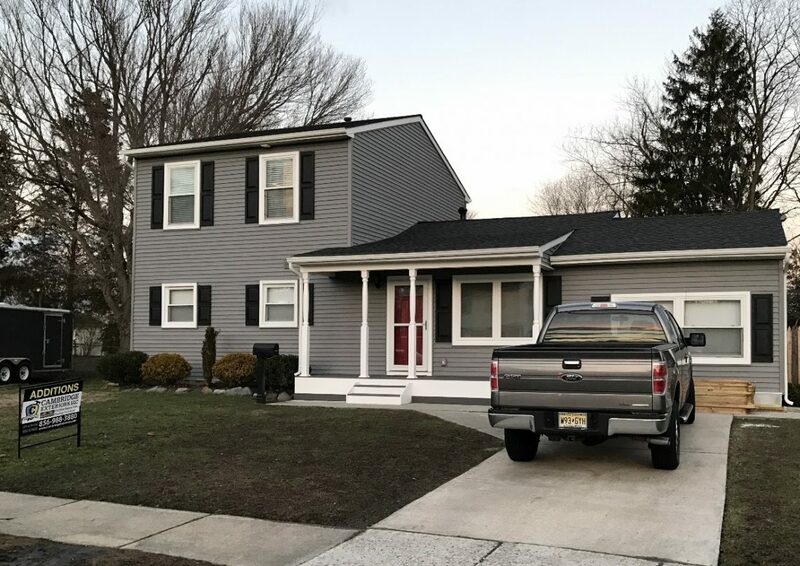 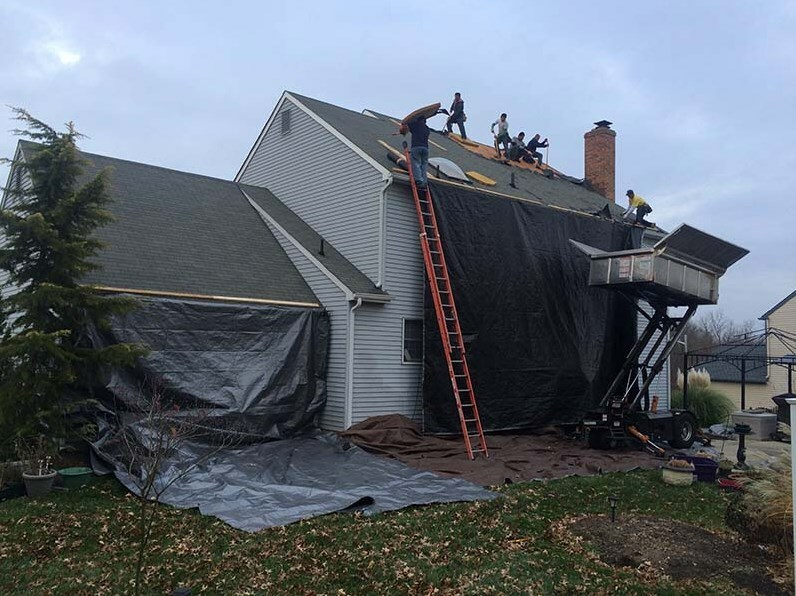 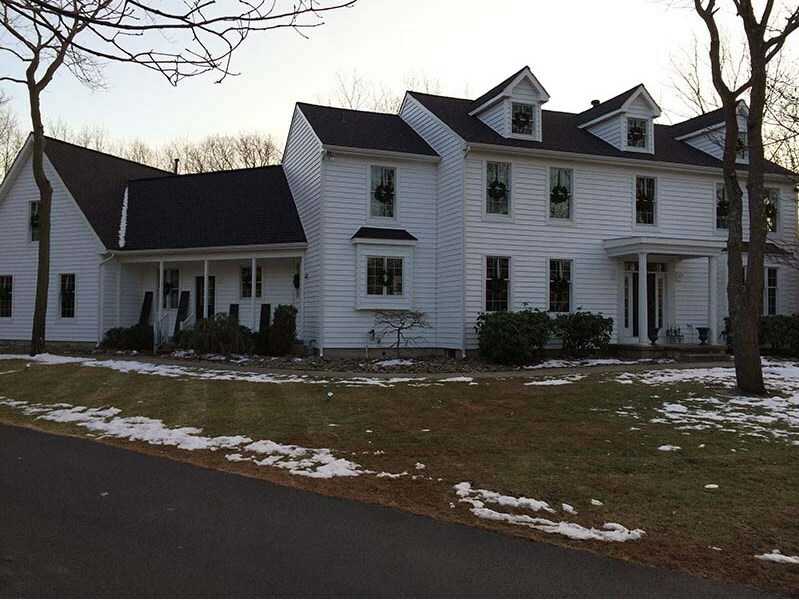 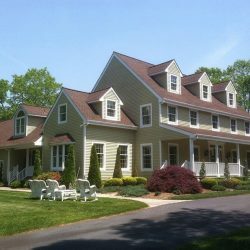 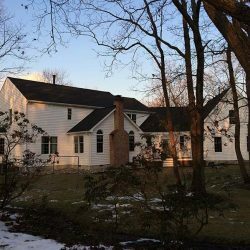 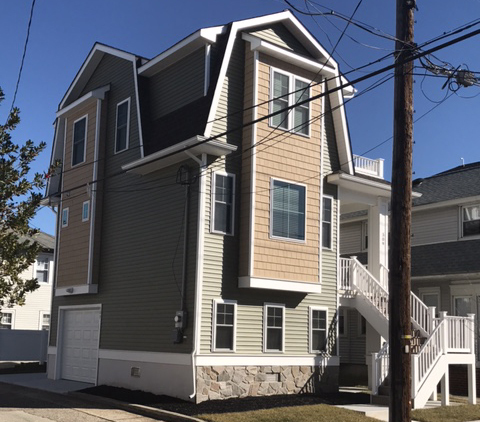 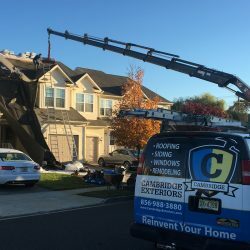 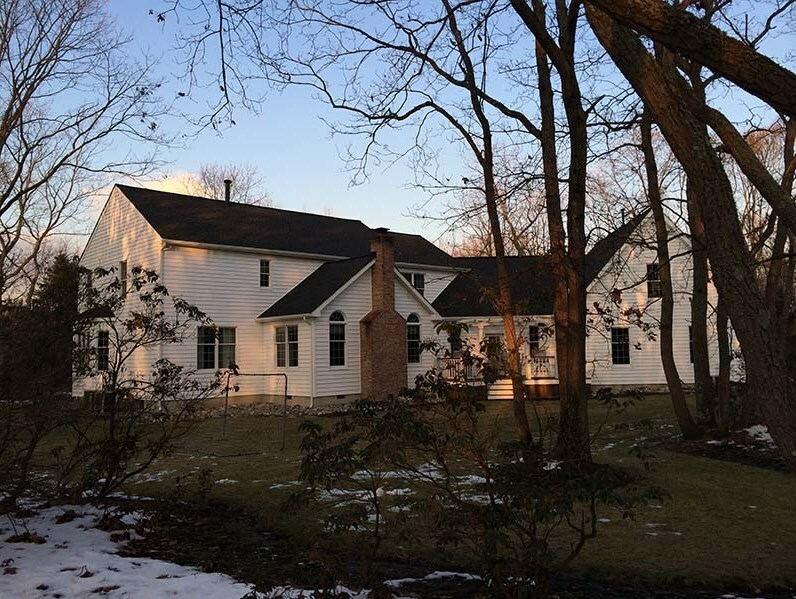 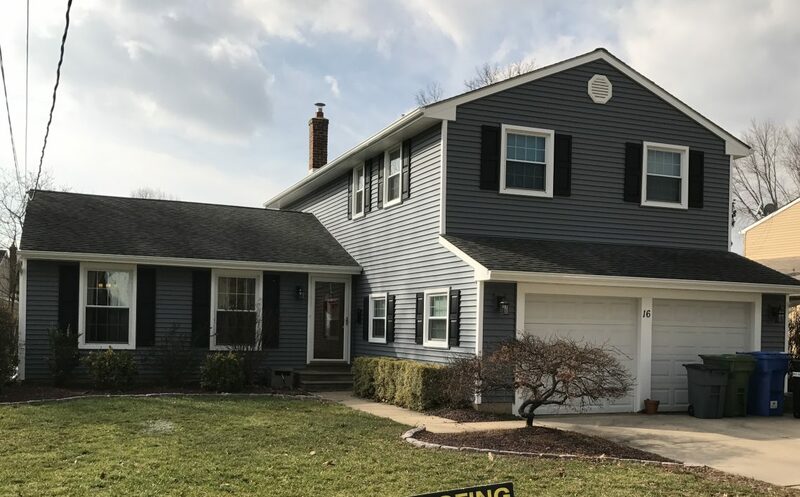 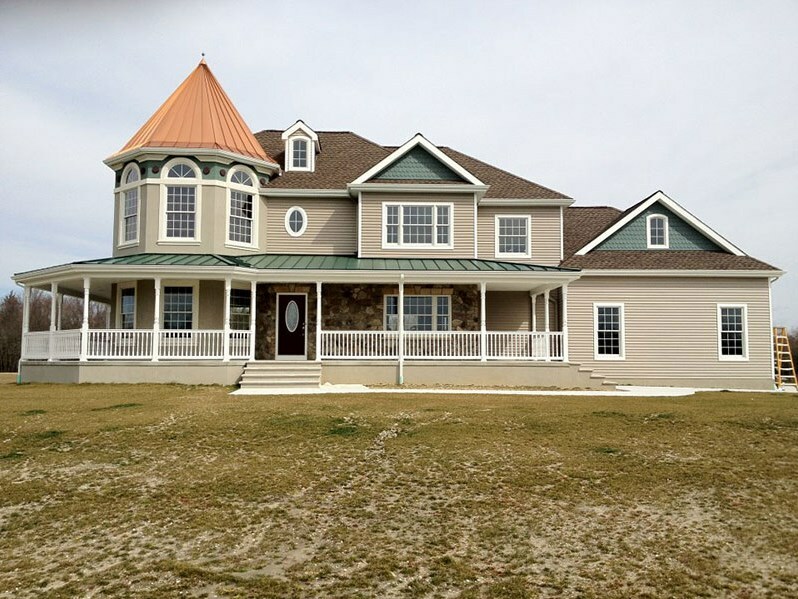 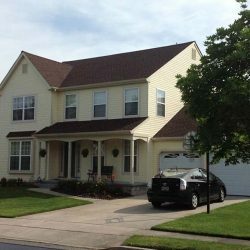 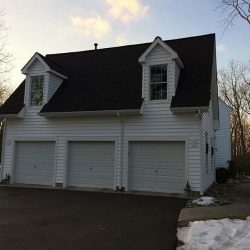 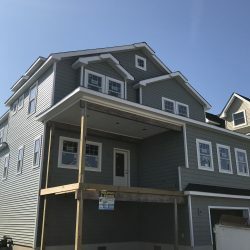 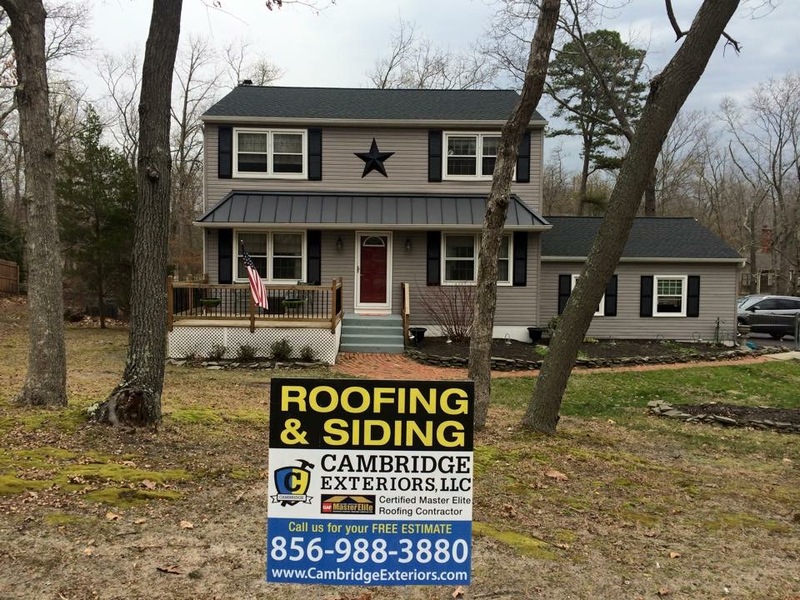 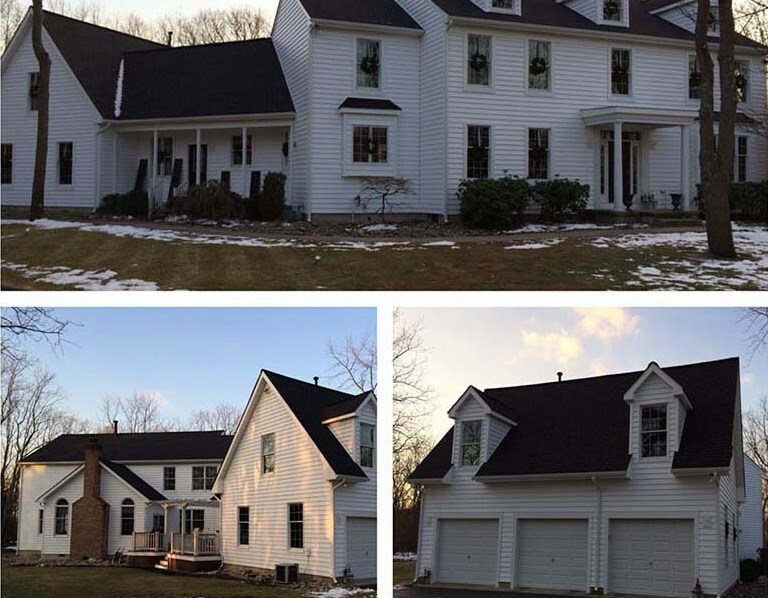 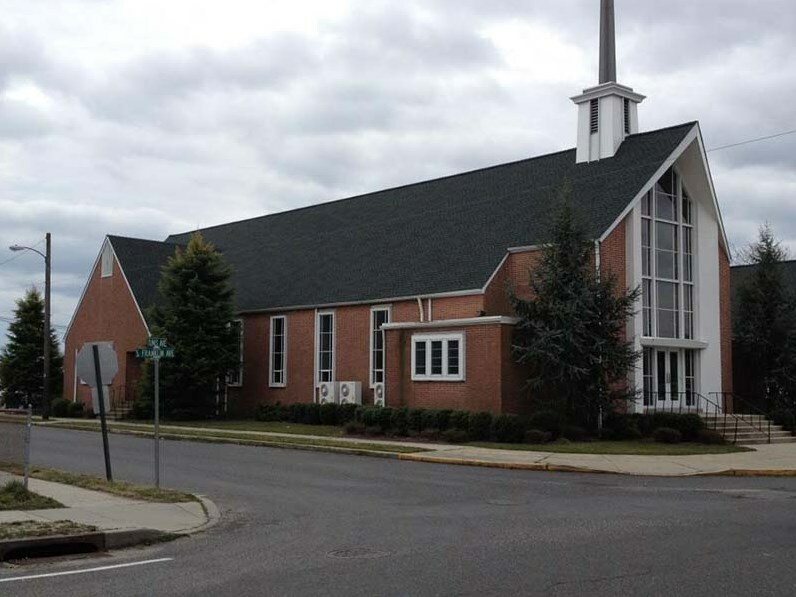 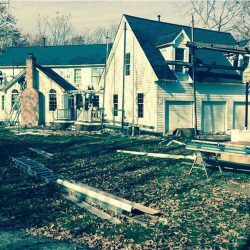 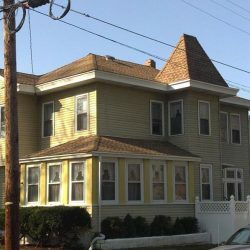 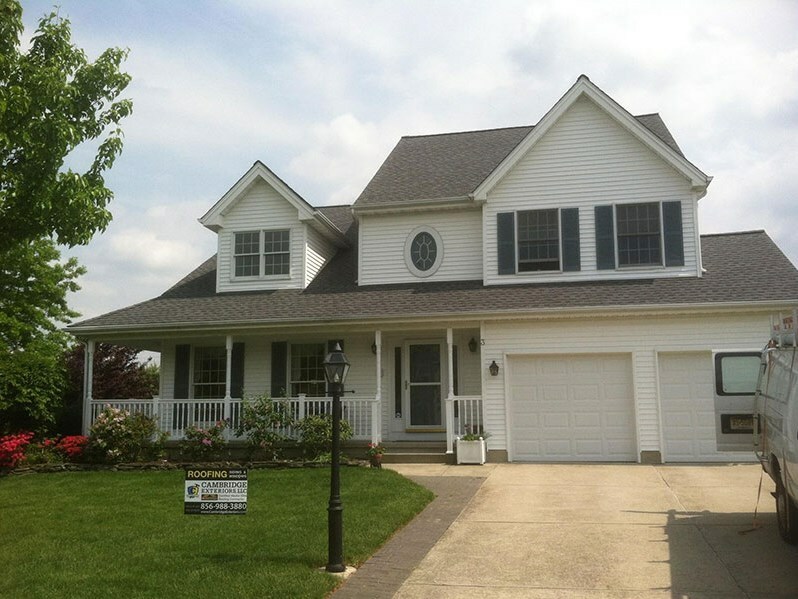 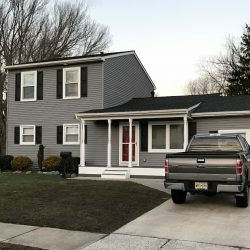 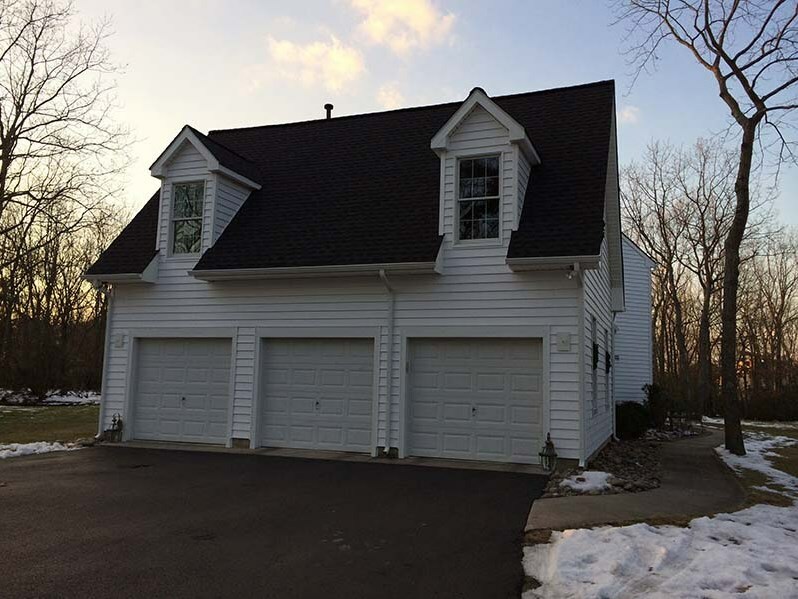 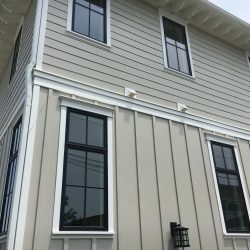 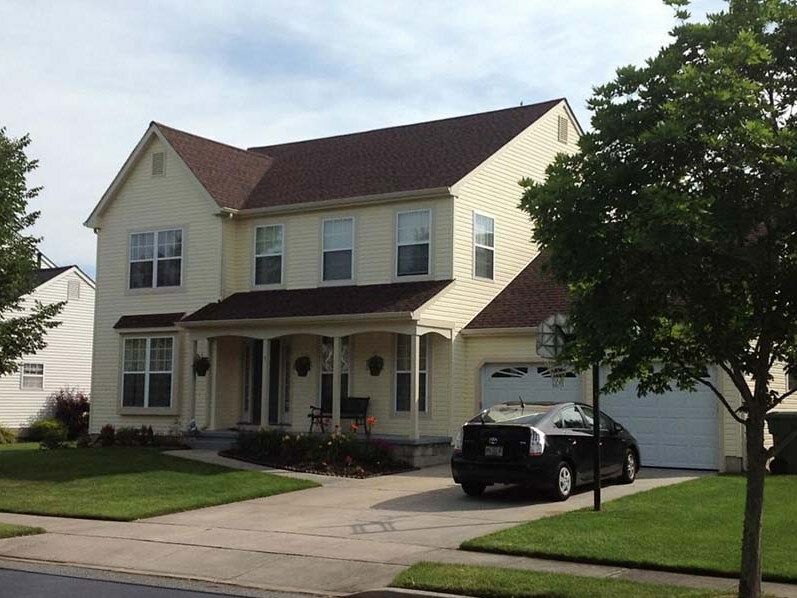 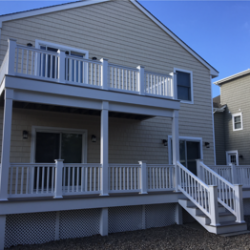 Based out of Marlton, NJ in Burlington County, Cambridge Exteriors specializes in custom residential roofing systems that capture each individuals taste and creativity. 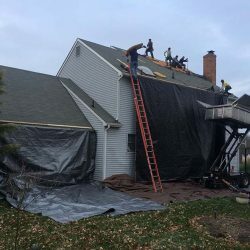 Whether it’s a roof replacement, roof repair, remodel, or a brand new build, each project is rigorously inspected daily, for strength, durability and beauty. 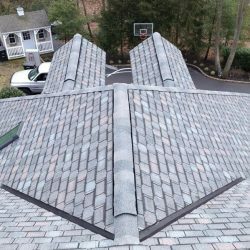 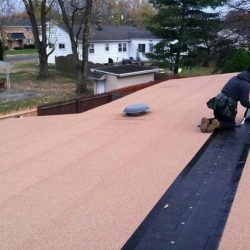 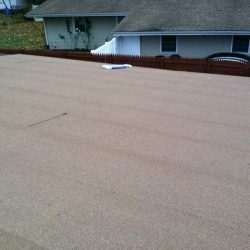 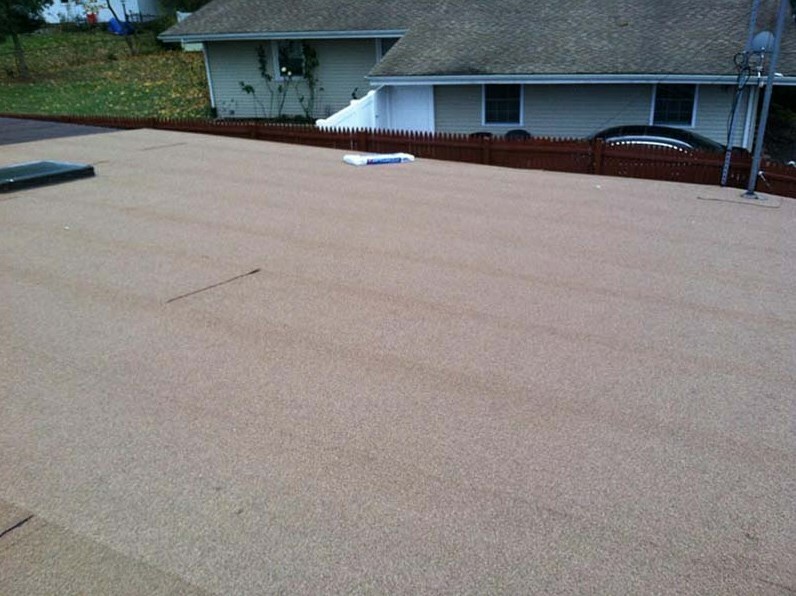 Maintaining your existing roof system is one of the best ways to protect your home from major problems. 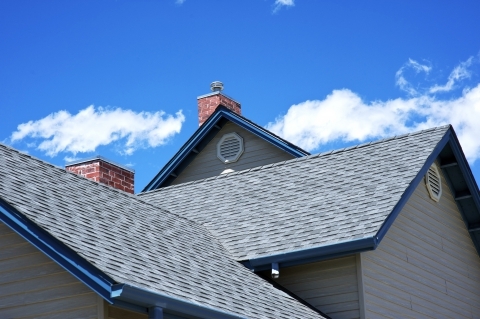 Sometimes the warning signs of a failing roof are obvious. 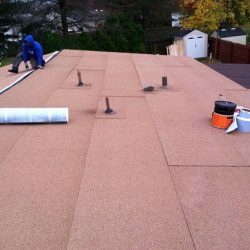 Missing shingles, excessive granular loss, curling shingles and water stains inside the house are some of the more common roofing problems. 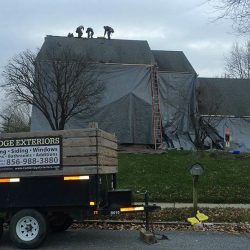 Unfortunately, all roofing problems are not as easy to detect and can lead to major damages inside the home. 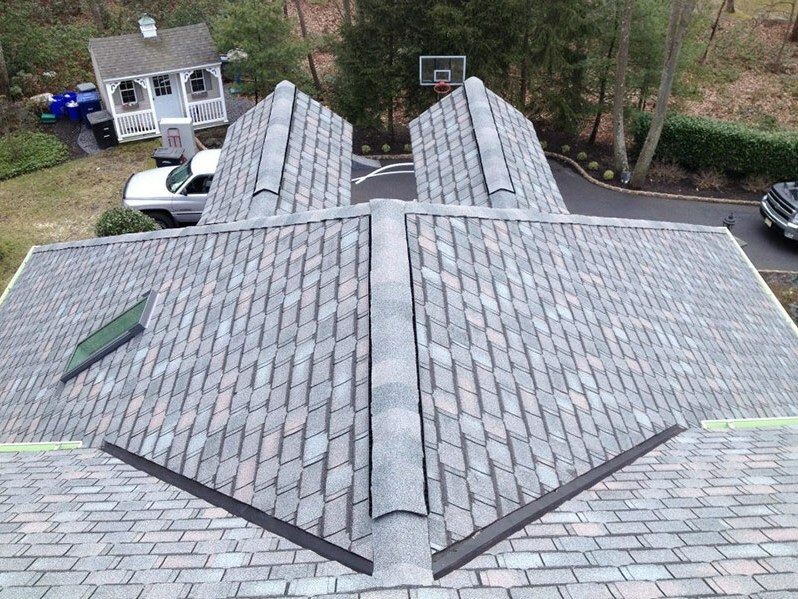 A professional evaluation from one of our trained roofing specialists can help keep your home and family protected. 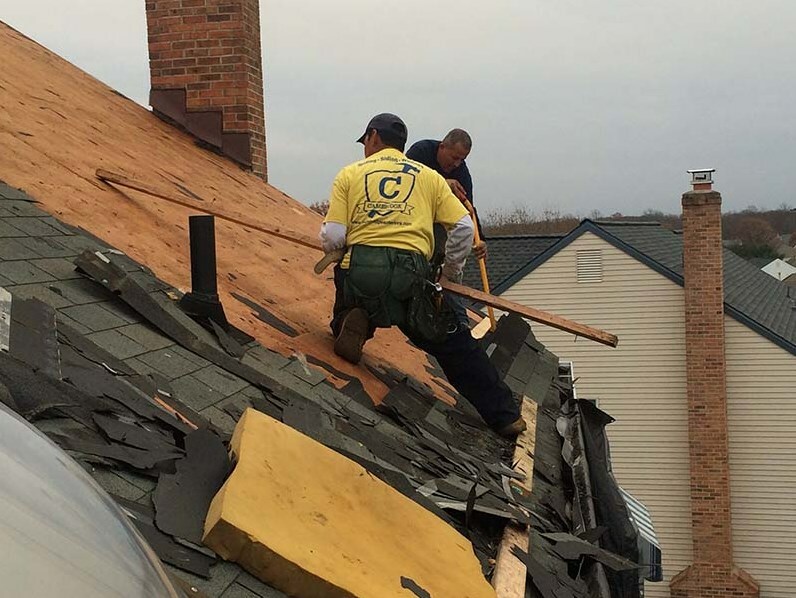 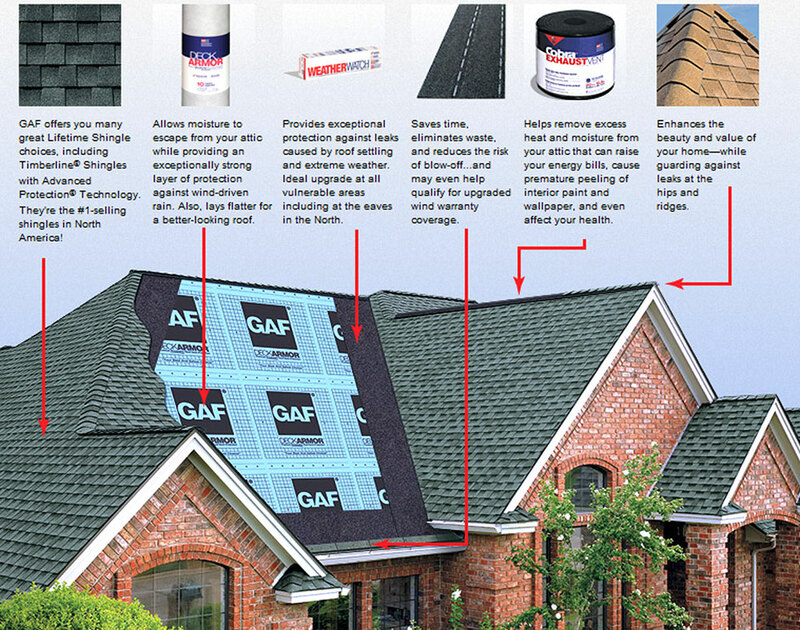 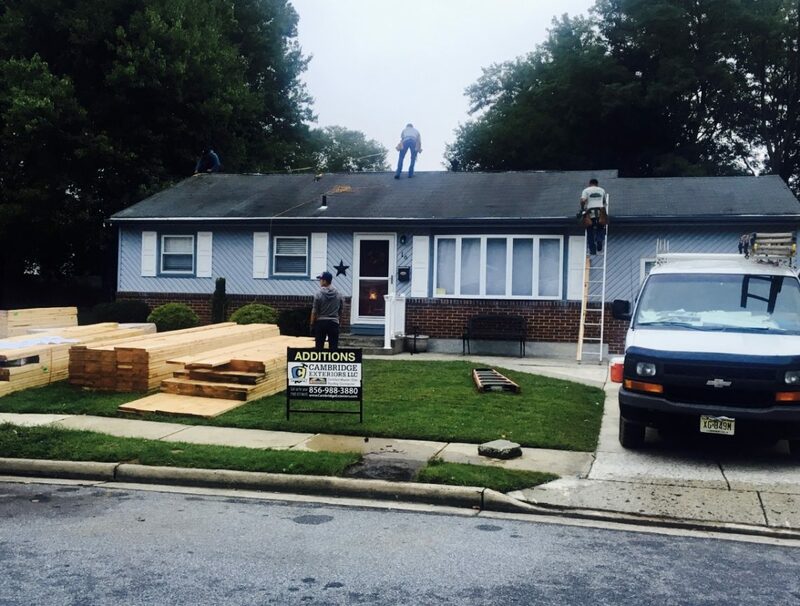 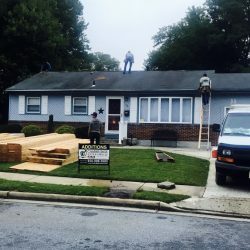 We are your GAF Master Elite™ go-to roofing contractors in NJ, covering Marlton, Medford, Berlin, Cherry Hill, and the surrounding New Jersey Shore areas. 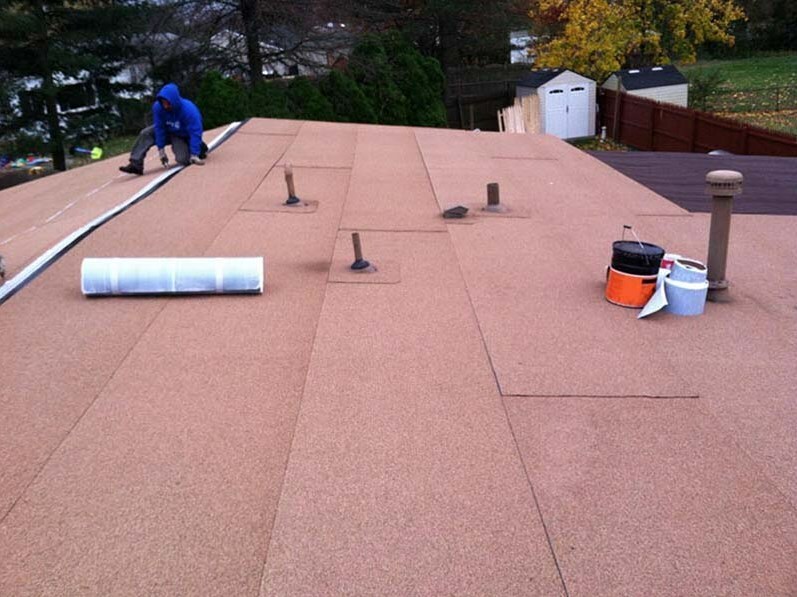 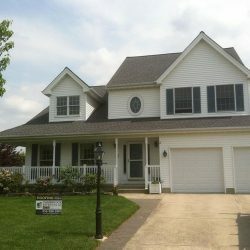 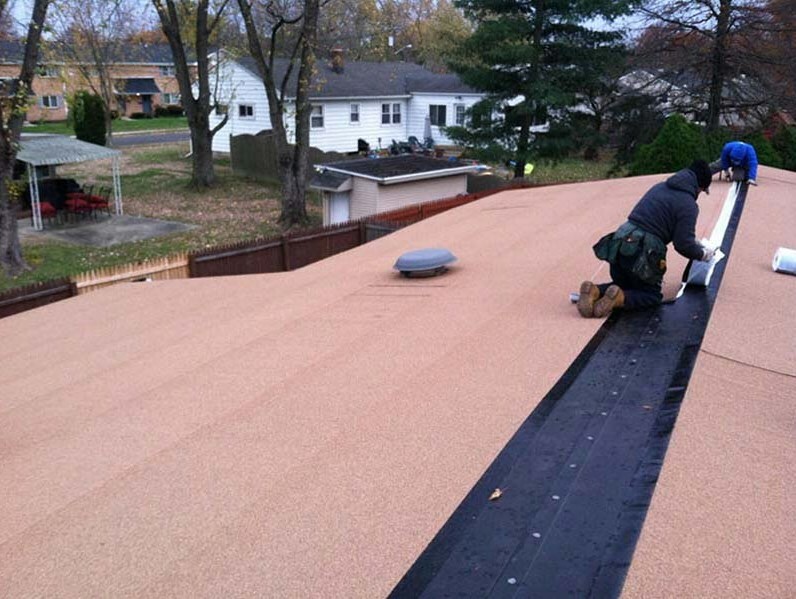 Call us today at 609-399-3880 for custom roofing costs.